I was recently asked about riding areas in the vicinity of Orlando. I thought I've answered this many times before but despite searching I couldn't come up with a good, up to date one, so here goes. 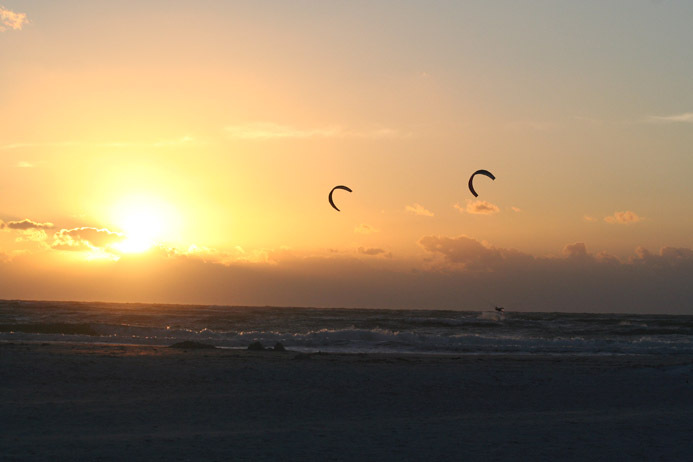 Before I get into the actual spots, no, not to my knowledge are there good lake spots for kiting in the Orlando area. Too much mechanical turbulence from the land plus there are clean wind venues relatively close by so I would focus on those. "My annual Florida travel takes me to Orlando this year. What is the closest spot to reach from Orlando? Somewhere around cape canveral? From Orlando, you can head east to the Atlantic or west to the Gulf. The trip east is faster, about an hour. The trip west to the Tampa/St. Pete area takes about two and a half hours. 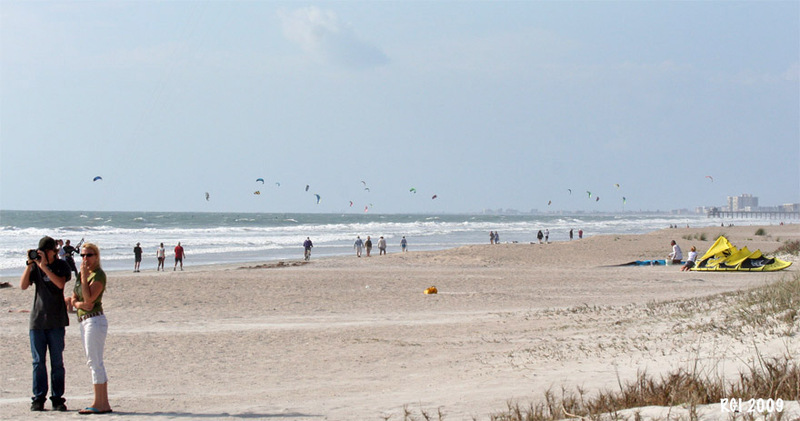 Both locations have spots that are rideable in winds from most directions however as a generality, the east coast is better with easterly wind and the west coast is with westerly winds. Westerly winds usually come with cold fronts as a generality while easterly wind come with fronts and other systems. They also have sea breezes on both coasts which account for onshore winds on the west coast at times throughout the year. You can find larger, long period waves on the east coast but the west coast can still have some nice waves to play in too. There are a lot of differences between the two areas as there are with launches throughout the rest of the state. Best advice is to check them all out in time. around Cocoa and Melbourne. The 520 Slick is a popular flat water spot, close to the highway. Cherie Down Park is another popular flat water spot. and Ponce Inlet a bit to the north. 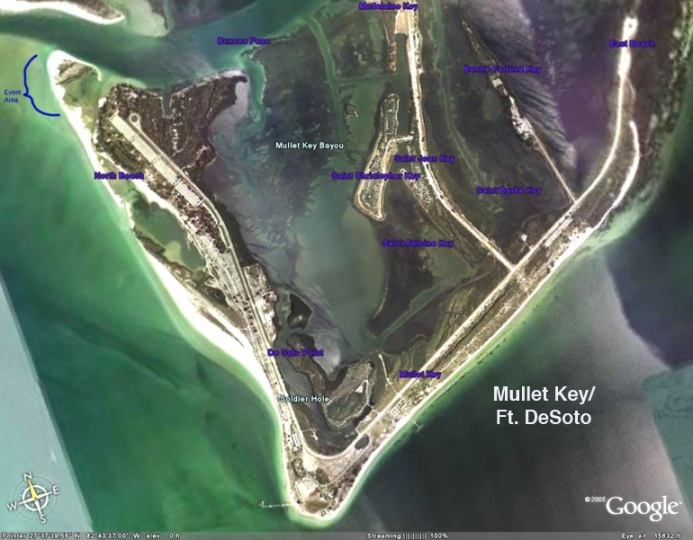 Ft. Desoto at the far south end of St. Pete is a popular site, kiteable in winds from all directions. If you have more questions about specific areas, fire away!